Chervonne Colón Stevenson is an Associate in the International Department. Her practice focuses on corporate internal investigations in response to government inquiries and complex litigation. 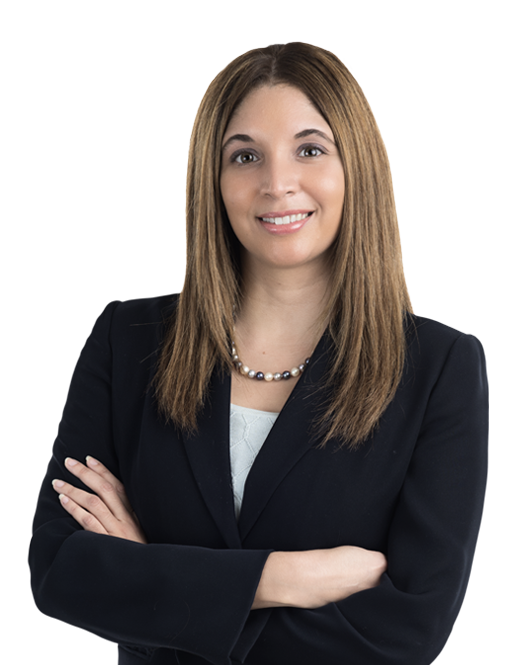 Ms. Stevenson advises companies in matters related to the Foreign Corrupt Practices Act (FCPA), white collar criminal defense, insurance litigation, and arbitration matters. She represents clients across a variety of industries, including pharmaceuticals, technology, and finance. During law school, Ms. Stevenson served as an Articles Editor for the Journal of Business and Technology Law. She also served as an Asper Fellow for the Honorable Peter J. Messitte of the United States District Court for the District of Maryland, and as an honors legal intern for the U.S. Department of Health and Human Services, Office of the General Counsel. Prior to law school, Ms. Stevenson worked for several nonprofit, nonpartisan consumer health advocacy organizations.